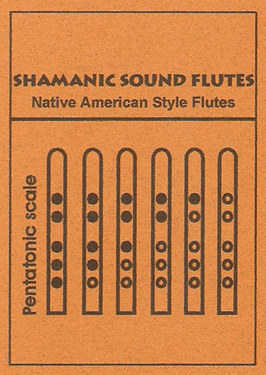 Shamanic Sound Flutes are Native American Style Flutes which I make in my workshop in Woodhatch UK. 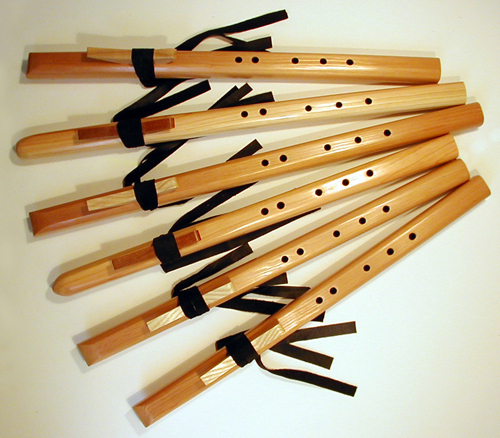 They are easy to play end-blown flutes with a cylindrical bore. These flutes have a beautiful mellow sound and are commonly known as Love Flutes. As the name suggests, Love Flutes were played in courting rituals - by young Native American men serenading their intended bride. 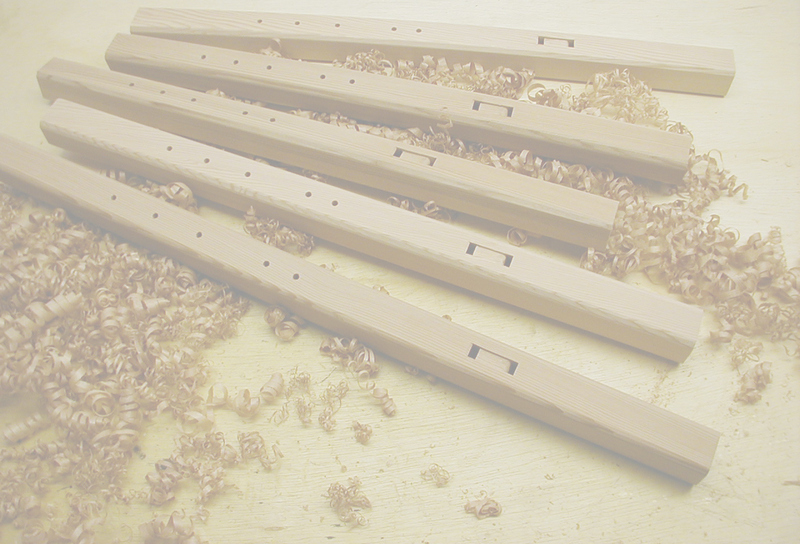 I make these flutes in the keys of E,F,F#,G,G# and A. 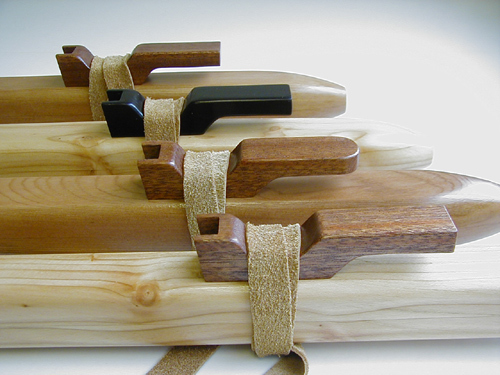 The woods I use are Western Red Cedar or Douglas Fir with a Sepele bird block. 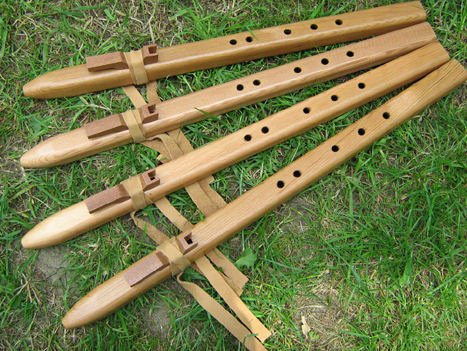 These are 5 hole flutes which play the pentatonic minor scale.